The Festival de la Plaisance is well underway in the ports of Cannes, and has plenty on offer to suit all tastes, both on and off the water. 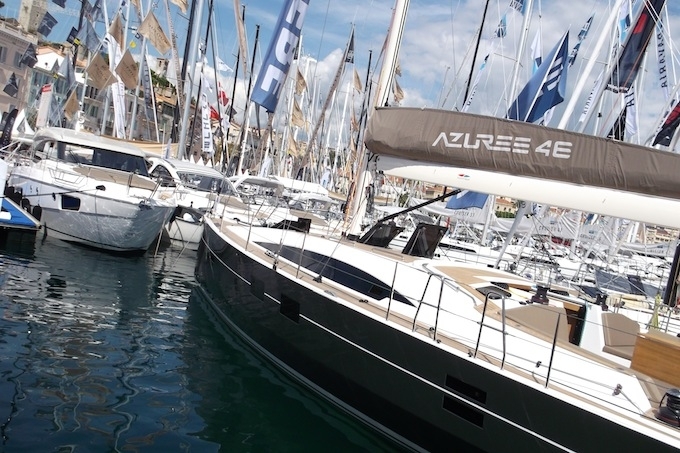 Running until Sunday, 15th September, the annual Cannes Yacht Show is certainly living up to all expectations this year. Attracting professionals from all aspects of the industry and yachting enthusiasts alike, this event deserves the accolade of being one of the leading in-water shows. Tickets cost €18 and may be reserved online or purchased at the show. Admission is free for children under 12 years of age. And you might like to download their iPhone app before you go, so you can hit the ground running! If you can’t make it, then you might like to take a look at the photo gallery to get a flavour of what’s on offer in Cannes this year.